I’ve been thinking and writing about cocktails a fair bit of late so it was rather good timing when the folks at Gin Journey dropped me a line to see if I fancied joining one of their expeditions around the city. 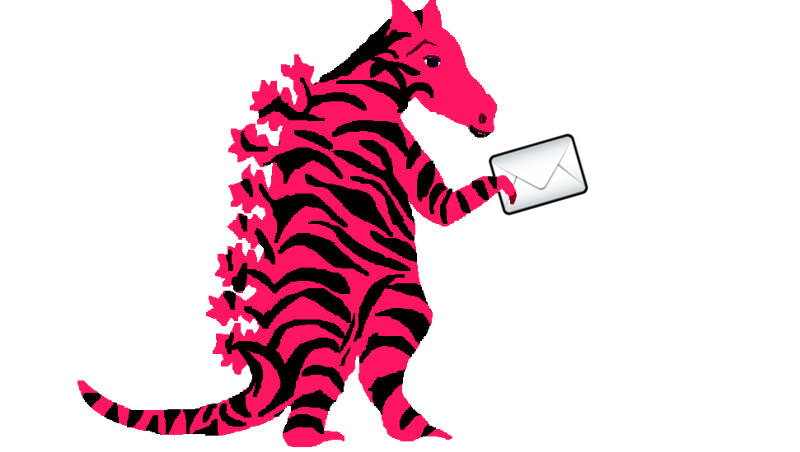 I was delighted to do so and was joined by first-time questers Hayley and Jessica. Gin Journey traces its origins to London and is now in four cities across the UK. 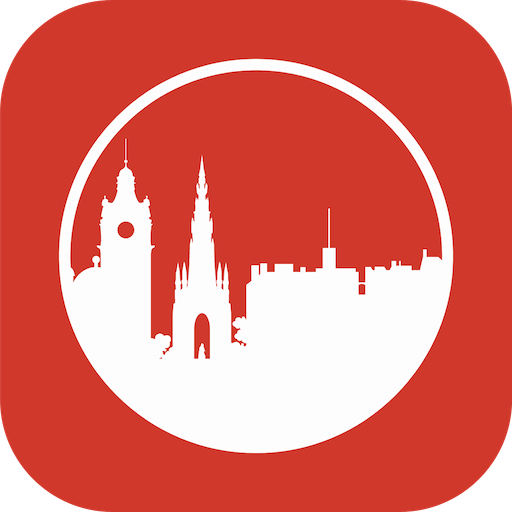 It launched in Edinburgh earlier in the year and has been doing good business. 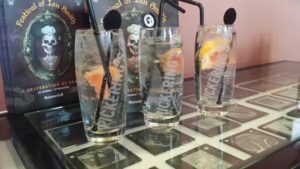 The idea is to introduce you to the wonderful world of gin through a multi-site mystery tour around the city to sample gins of various types in a range of forms. It’s a guided crawl that explores the history of gin, with a minibus to ferry you between venues. Our guide on today’s escapades was another pal, Jody Buchan, previously the Rock Rose gin brand ambassador and now plying his trade across the Edinburgh bar scene. On a rather lovely Saturday afternoon, our journey started at Summerhall with a spin round the Pickering’s distillery under the expert tutelage of our guide Paul. There we got to try various gins from their range including a terrifying 57.1% navy strength brute. This was accompanied by a very civilised gin and elderflower tonic which was light and refreshing. Then it was all aboard the mystery bus driven by the ever-cheery Frank. Our next destination was the Whistle Stop Barber Shop. Here we had the option to partake of some sustenance from a special abbreviated menu of the Barber Shop’s diner classics. 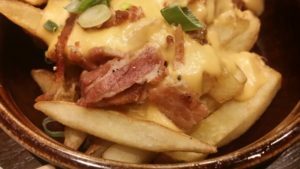 We ate burgers which were pretty good and I renewed acquaintances with their beer cheese and bacon fries which are a big favourite. On the gin front it was Porter’s Gin that took centre stage. This is a gin fairly new to the market and has some interesting botanicals in their mix including a citrus fruit intriguingly called Buddha’s Hand. We had it served in a drink that brought together two cocktail classics, the Rickey and the Southside. With strawberry in the mix, this was another refreshing beverage using the punchy gin to good advantage. We headed back to the bus for the trip to stop three, the Last Word Saloon. Here it was the turn of Darnley’s View spiced gin to take centre stage. The inimitable Simone Sanna told us about the drink we were to sample it in which was called a Fiddler’s Son. This was a refresher with some bitter notes from aperol balancing sweet benedictine. It was really good. It was then a short hop up the road to the most recently opened bar on the tour, Nightcap. Here we sampled gin from Caorunn. Their brand ambassador Sian, who just happens to be Jody’s good lady wife, was there to make sure his spiel was on track. Caorunn is an easy-drinking gin which was shown to very good advantage in a drink named after the event, the Gin Journey. With an apple shrub at its heart this was bright, zingy and deliciously lively. Our final stop was at Hoot the Redeemer on Hanover Street. 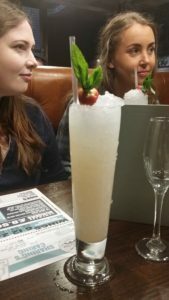 Here we sampled Rock Rose gin showcased in a fun drink called We Rock and We Rose, which captured Hoot’s fairground theme excellently, with candy floss syrup on the side of the drink which allowed you to sweeten to your tastes. Rock Rose is a small operation producing gin with real character. It was a fitting final drink to conclude an afternoon of much gin jollity. 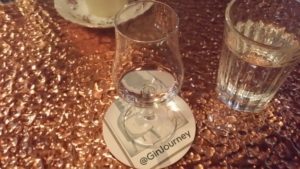 So overall, I was really impressed with the Gin Journey. 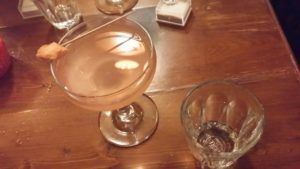 It provided an excellent opportunity to see some of Edinburgh’s best bars and sample some excellent gins and cocktails. Thanks go to Jody for his excellent subject matter expertise and for keeping us entertained throughout. The journey costs £50 per person which includes generous tasters of all the gins, the five cocktails, bus tour, tour guide and all the merry banter. The three of us were guests in exchange for some enthusiastic social media coverage of the day. I enjoyed it so much I thought it was worth writing this review, also.